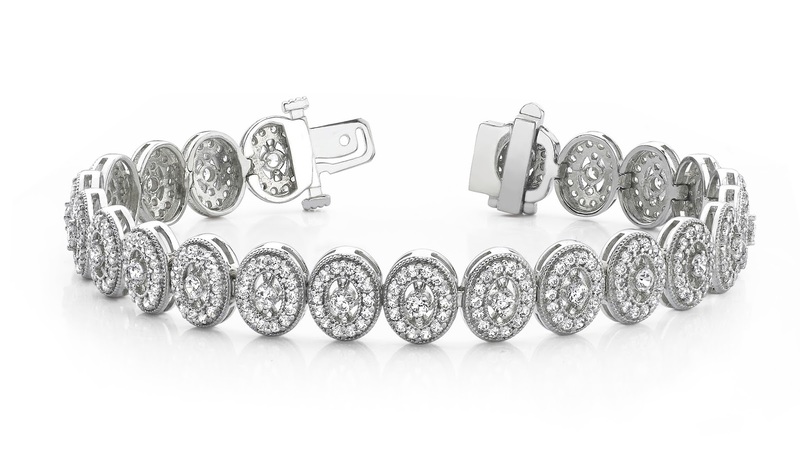 Marilyn Monroe definitely knew what she was talking about when she said that diamonds are a girl’s best friend. Holly Goligthly on the other hand said that diamonds are for old women and although I love her style to bits I need to prove her wrong. When browsing the high class jewellery store “Anjolee” I came across a variety of breath taking gems that every woman will gladly wear. 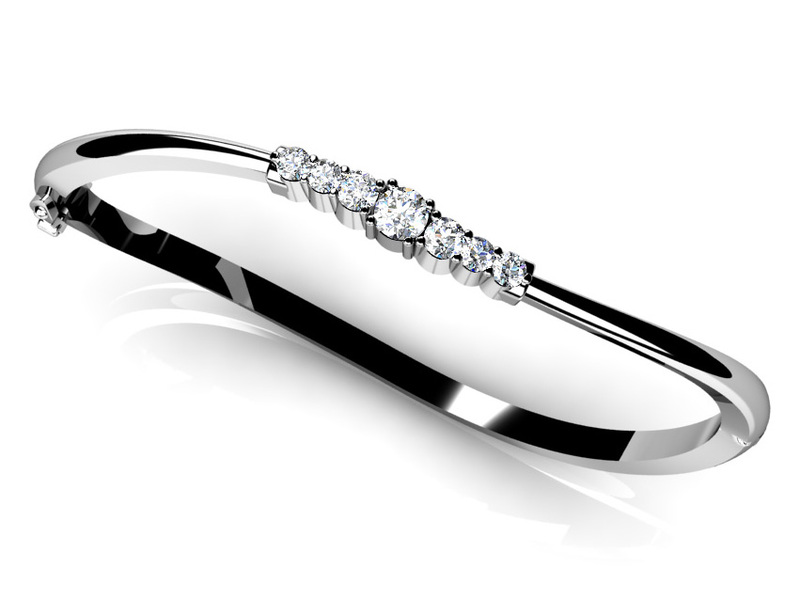 If you are looking for a very special gift for your precious girlfriend, wife or daughter, don´t look any further. I have prepared three different collages matching different tastes. 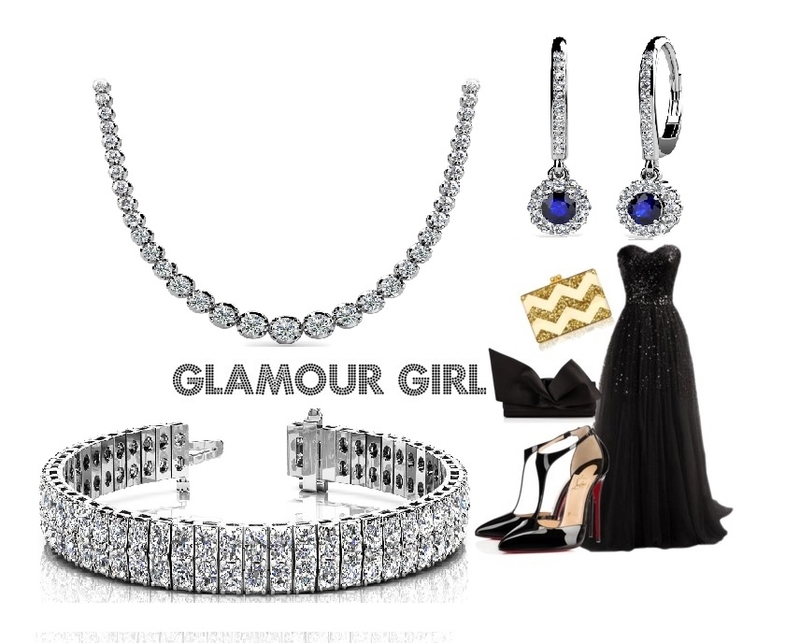 This jewellery is perfect for females who love their bling and their dreamy dresses. It´s for girls who like to go big. These shiny pieces are a must have for every glamorous girl with high standards. 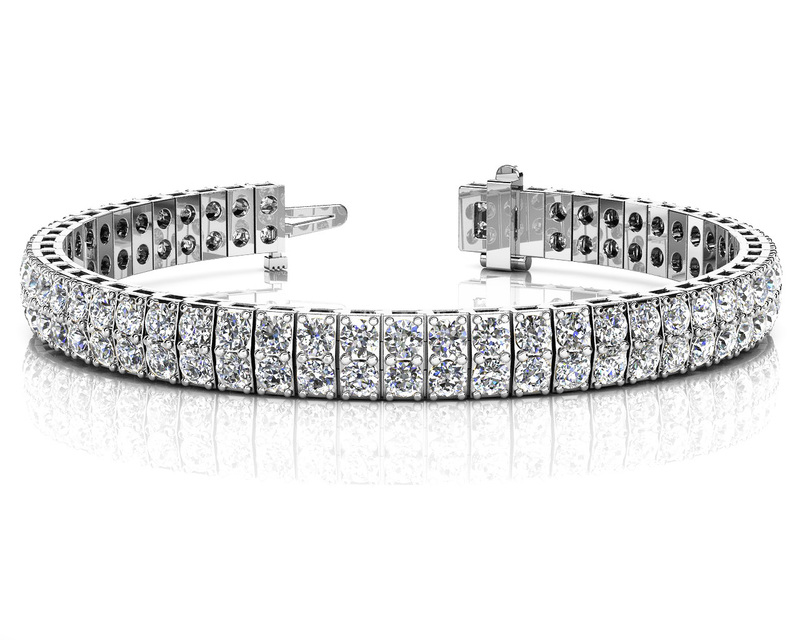 They go well with evening outfits such as ball gowns and guarantee her to shine brighter than the stars. Amazing jewels, like a princess! I would be all about the simple but stylish pieces.Understated bling is so classy! Bling bling ;) Die haben ja coole Sachen! All are gorgeous and first is my fav.! 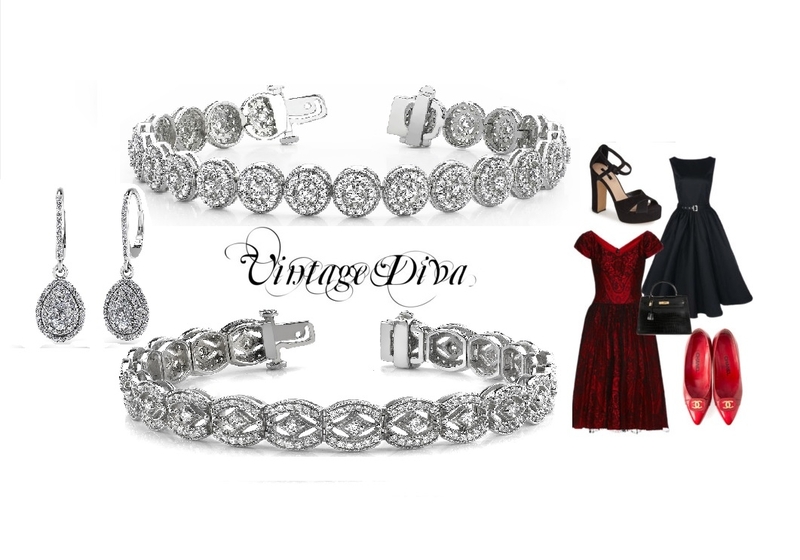 I LOVE the vintage diva look, it would fit my style so perfectly! Sooo true- diamonds are a girl's best friend!